Although Smart EVSE’s hardware is open and freely available not everybody has the equipment and knowledge to actually build the hardware. 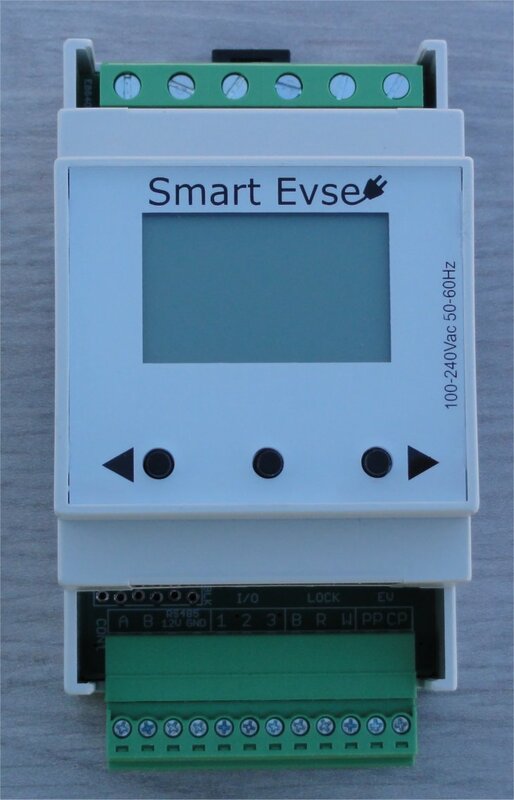 You can buy Smart EVSE v2 from Stegen Electronics in their webshop. The Smart EVSE comes pre-programmed with the latest software, and is firmware upgradable using a FTDI cable.